It's not to be unexpected that a few things have caught my eye yet again - though I suppose the element of surprise lies in the fact that it's taken me so long to put this post together! My apologies. 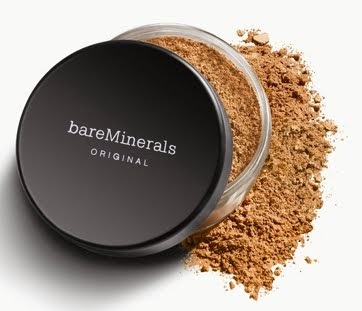 BareMinerals Original SPF 15 Foundation ($35 for approx. 8g) - I'd previously written this foundation off as 'incompatible' with my normal to dry skin. During a recent catchup, a friend of mine raved about the original formulation (for Winter), as well as the matte version (for Summer), rating them as 'Holy Grail-worthy'. 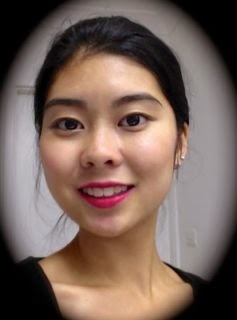 I had tried the compact Ready version of the foundation, but was far from impressed - it was chalky and unflattering (and the shade I was matched with was too light, so it made me appear corpse-like)! But re-inspired by my friend, I headed into my local Mecca Cosmetica to have a play. My MUA talked me through the correct method of application ('swirl, tap and buff') and I was impressed when I found that it did provide an airbrushed finish, though a couple of dry patches were highlighted (but nothing a good moisturiser or primer wouldn't fix). I'm considering it for Summer when my skin tends to be a little oilier. Natural sunscreen through titanium dioxide is a bonus, though I'd probably layer it over something with higher SPF if I'm spending an extended amount of time outdoors. Despite their wide range of shades, an exact shade match was tricky to find, especially as my skin has neutral-yellow undertones. 'Light' was a good match for my Winter skin, though I was recommended to head back around November for a proper Summer skin match. Admittedly, I was a little put off by the packaging - or rather, the general messiness involved with finely-milled powder foundations (I just imagine a Hiroshima-esque mushroom cloud of powder every time!). I wore it around for the rest of the day and am glad to report that it did not irritate my sensitive skin. You may hear more about this one from me come November! 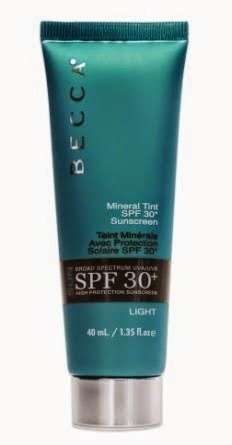 Becca Mineral Tinted SPF 30+ Sunscreen ($35 for 40ml) - I stumbled across this product quite by chance. To cut the long story short, I was reading an article by Zoë Foster about why she now prefers physical sunscreens over chemical formulations, in which she provided a couple of suggestions for physical sunscreens for various skin types - one being Becca Mineral Face and Body Sunscreen. After discovering that it was no longer available online at Becca, (though I saw it on David Jones' website), I continued to browse randomly, coming across the zinc oxide-based Mineral Tinted SPF 30+ Sunscreen - their only offering in the 'sun care' category. At a rather reasonable price, I'm practically sold, though my only reservation is the shade match - it comes in three shades, 'Light', 'Medium' and 'Tan', and I'm tossed up between 'Medium' and 'Tan'. Some companies make a very dark 'Medium' and others make it very light - what even constitutes 'Medium', anyway?! For my NC30-ish skin, it's always a bit of a challenge - it'd be nice if there were a Becca counter nearby so I could test it out before purchasing. 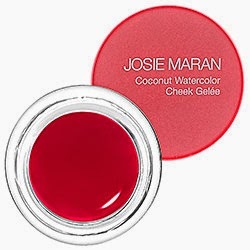 Josie Maran Coconut Watercolor Cheek Gelée ($27 for approx. 5g) - I'd actually been eyeing these for ages, but put it in the back of my mind, as they aren't readily available here in Australia. But with recent news that Mecca Maxima is now carrying Josie Maran, my interest was instantly reignited. I have a particular soft spot for cream/gel blushes, and considering that the mark up isn't ridiculous for once, compared to US prices, this has certainly earned its place on my list of potential purchases. 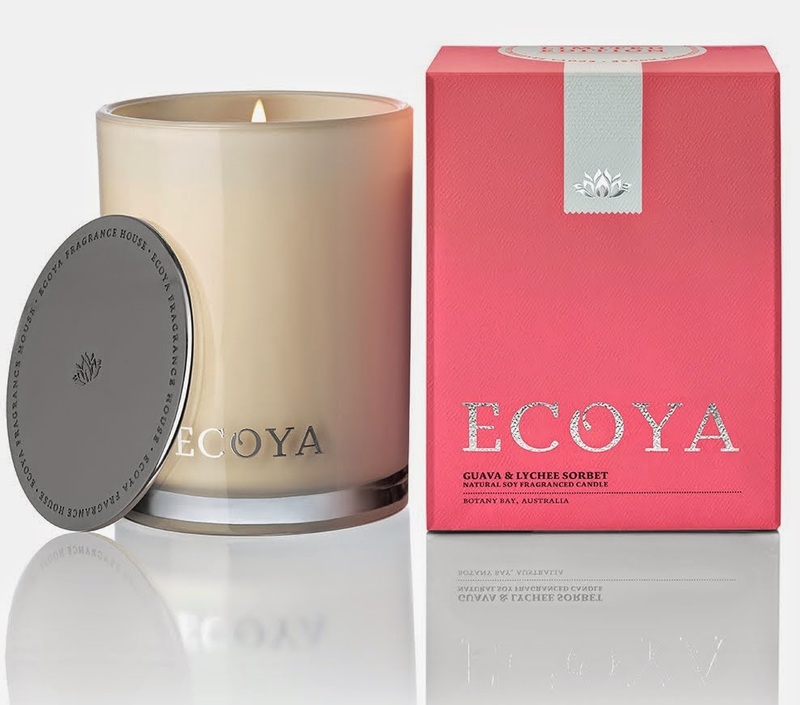 Ecoya Limited Edition Guava and Lychee Sorbet Candle ($39.95 for 400g) - Uh oh. Not again! You may recall that I had been eyeing the Sweet Apricot and Orange Blossom candle from Ecoya's previous limited edition offerings, and ended up purchasing it. I stumbled across the current limited edition candles while (somewhat less-innocently) browsing in David Jones. While I wasn't so taken by the other candle, Sea Grass and Water Lily, I was immediately enraptured by this gorgeous, fruity-scented one. I mean, as if the name alone was not appealing enough! 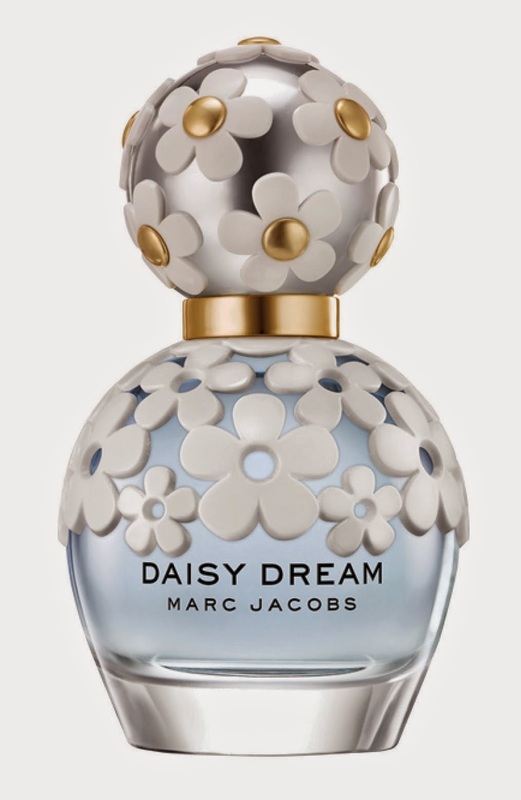 Marc Jacobs Daisy Dream Perfume ($60 for 30ml, $90 for 50ml, $120 for 100ml) - Being quite a fan of Marc Jacobs' Daisy perfume, and Daisy Eau So Fresh as well, you can imagine how excited I was to see Daisy Dream launch at Myer. It reminds me of Lancôme Trèsor Midnight Rose (which I also adore) - Daisy Dream a little headier than Daisy, which is lighter and fresher. While I definitely can't justify purchasing another perfume for a long while, I can't deny that it smells delightful - and the bottle is seriously adorable!